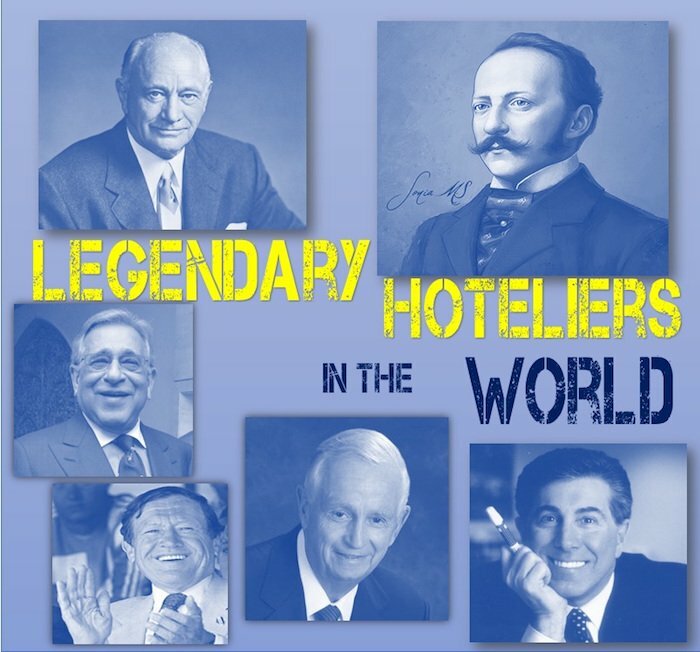 In this post, we have covered some of the Legendary Hoteliers in the world to have ever lived. We love the Hotel industry of today. It has grown multiple folds and we can’t think of a destination without exquisite hotels. At times, our vacation is more about the hotel stay that the place itself. This is the impact hotels play in our lives. A lot of hotels are a destination in themselves. But, the Hotel industry was not so developed for centuries. We can credit the humongous growth of the hotel industry to a lot of legendary hoteliers in the world. In this article, we have tried to compile a list of the most influential hoteliers to have ever lived in the world. So, who are these Hoteliers and what does the term Hotelier mean? Hoteliers are people who own or manage Hotels or Hospitality establishments. The list can thus include entrepreneurs, Senior executive and CXO level influential personalities of the Hotel industry. Hoteliers by the above definition can also include Chefs who own or manage hotels. We have, however, not included chefs in this list just to avoid any confusion. Our other post on Top Celebrity Chefs has covered some of the legendary chefs in the world. So, let’s start with this interesting journey. A word of caution though. While we have tried to cover a lot of legendary hoteliers, we might have missed a lot of them. We will try to keep adding more heroes of the Hotel industry in future updates. Also, we would not dare rank them in any particular order. They all deserve to be ranked as the numero uno of the Hotel industry. Without any further ado, let’s begin!! Known as the ‘King of Hoteliers’ and ‘Hotelier to the Kings’. He is, arguably, one of the most influential hoteliers to have ever lived. This Swiss Hotelier has few of the best hotels in the world to his credit. It has been almost 100 years since he took his last breath but he still lives in the hearts and minds of hoteliers of the world through several posh hotels and colleges on his name. Bill Marriott / JW Marriott Jr.
Bill Marriott is no new name to the hospitality industry. It is under his stewardship that Marriott International became the biggest Hotel chain in the world. He held the position of CEO of Marriott International before stepping down from the post and becoming Executive Chairman in 2012. He is the son of another great Hotelier, JW Marriott (John Willard Marriott) who founded Marriott Corporation that later became Marriott International in 1993. Marriott International recently acquired Starwood Hotels and Resorts in the biggest Hotel acquisition deal ever. This in itself speaks of the work this legendary hotelier has done to the group. Marriott International is also one of the best Hospitality employers and ranks high in terms of innovation. This is getting interesting. Isn’t it? These are some of the popular names globally. These hoteliers have helped Hotel industry what it is of today. Being the Great Grandfather of celebrity ‘Paris Hilton’ is not the only feather in the cap of Conrad Hilton. Here we have some facts for you to fortify the assertion that Conrad Hilton is one of the most influential hoteliers to have graced this earth ever. Conrad Hilton started the journey by converting the store to a 10 room hotel. The journey paved the way for Hilton Worldwide of today. Waldorf Astoria New York was one of his brainchild that still stands tall as one of the most renowned hotels in the world. Have you heard of the Leela Group of India? It partnered with Kempinski to create few of the most amazing hotels in the world. Leela Group has also partnered with other global Hotel chains to create a few awesome hotels, especially in India. CP Krishnan Nair or ‘Captain Nair’ as he was popularly called was awarded the ‘Hotelier of the Century’ by the International Hotel and Restaurant Association. The American Academy of Hospitality Sciences granted him with a lifetime achievement award. Leela Stands tall in terms of luxury Hotels in India and can be found right along with exquisite Hotels of Taj and Oberoi. Have a look at two of the hotels of Leela in this beautiful short video depicting 10 Luxury hotels in India. Kemmons Wilson is the founder of the Holiday Inn Chain of Hotels. Coming from humble backgrounds, he is a role model to a lot of hoteliers making him one of the greatest hoteliers to have ever lived. Holiday Inn originated when Kemmons saw a need for good roadside hotels in the USA. Incidentally the name ‘Holiday Inn’ was inspired by a movie of 1942 with the same name. Who would have guessed back then that Holiday Inn would become a global entity within the next few decades? Management style and charisma of Kemmons Wilson made him one of the top legendary hoteliers of all times. Stephen A Wynn is a real state businessman who is known for his involvement in the Amercian Casino Hotel industry. Have you heard of the famous ‘Bellagio Casino Hotel’ in Las Vegas? Well, the credit goes to Stephen Wynn. And, the list continues to include a few other notable names as far as the hotel industry is concerned making him one of the most influential hoteliers in the USA and the world today. Read More on Steve Wynn. Who doesn’t know the Starwood Hotels and Resorts (recently acquired by Marriott)? 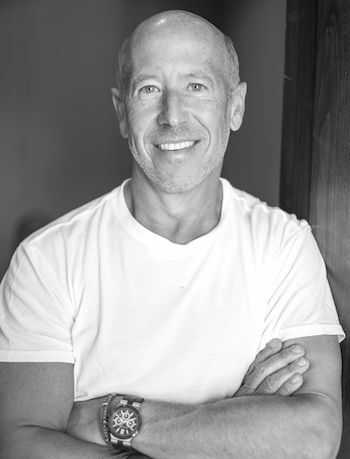 Barry Sternlicht is known for Starwood Hotels & W Hotels both of which were his brainchild. He also ensured through a series of acquisitions that a lot of hotels like Westin Hotel & Resorts, St. Regis, Sheraton etc. come under the Starwood umbrella. That’s quite a bit of achievement at the age of 57. Isn’t it? He is indeed a prolific hotelier who is redefining the hotel industry. For this very reason, he was awarded ‘America’s best Lodging CEO’ by Institutional Investor magazine. Several Oberoi Hotels appear in the Global list of Luxury Hotels. Bikki Oberoi is regarded as one of the legendary hoteliers worldwide. Biki Oberoi is the Chairman of the Oberoi Group which is the third largest Hospitality Chains in India. He has been conferred with Padma Vibhushan in 2008 which is the second highest civilian honour in India. Another legendary hotelier who is known to have introduced to the world the ‘Boutique Category of Hotels’. He is the co-founder of the popular Boutique Hotel chain, Morgans Hotel group. However, Ian shot to fame with his extremely popular themed nightclub ‘Studio 54’. Well, we would love to continue with this list of legends of the hotel industry but every good thing comes to an end. We bid adieu with a list of few more influential hoteliers and some references for enthusiasts who want to dig deeper into lives of these legends or want to explore more contemporary hoteliers. Jay Pritzker – Cofounder of Hyatt Corporation. An entrepreneur par excellence. Paul Dubrule & Gerard Pellisson– They are co-founders of French Accor Group which has over 3,200 hotels globally. 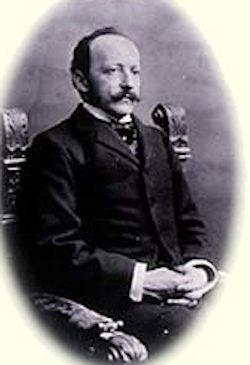 Jamsetji Nusserwanji Tata– One of the biggest businessmen in India had a dream to start a luxury Hotel chain in India. First of the many Taj hotels was built under his guidance in 1903 and it was none other than the iconic Taj Mahal Hotel of Mumbai. André Tomes Balazs- This legendary hotelier has 8 luxury Hotels and 40 residences in his portfolio of Hospitality establishments. Micky Rosen & Alex Urseanu – Alex and Micky have been a great name in the Hotel industry since 1990 due to their Design hotels. These entrepreneurs are recreating luxury experience through modern designs. While the list here explored the legendary hoteliers in the world to have ever lived, continue your journey to the Power 50 list by Hotelier Middle East. The list includes few of the top contemporary and influential hoteliers of today like Simon Casson (Four Seasons Hotels & Resorts), Antoine El Sayegh (President, Gloria Hotels), Peter Fulton (Hyatt International) and another 47 amazing hoteliers.